Good news for Google Voice users. 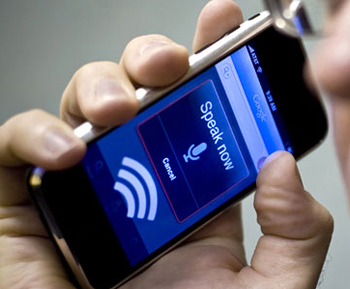 Google Voice will soon allow its users to have a central phone number for all their mobile devices for a price of $20. Google recently started testing a number porting service for Google Voice with a select group of users. It does have some interesting features. It requires users to cancel your mobile contract and move your phone number from your carrier to Google. Google Voice as we all know will tie in all your phone lines including your mobile devices into one central phone number. When a call is placed to a Google Voice number, all the phones ring until you answer the call on one of your phones. You can also recieve texts, voice mails and can call over seas using Google Voice. However many analysts say that if a business or a user were to adopt Google Voice, he/she has to give out their new number to all their customers which can be quite cumbersome. Google’s new number porting service appears to solve this problem at a price.